Digitalization is changing everything, and manufacturers must react quickly and intelligently to unexpected changes, while being able to respond to shorter lead times and satisfy customer demands. These challenges are faced not only by large enterprises, but also small and medium businesses. SIMATIC IT Preactor APS products have been specifically developed to meet this need, using advanced algorithms that balance demand and capacity to generate achievable production schedules. 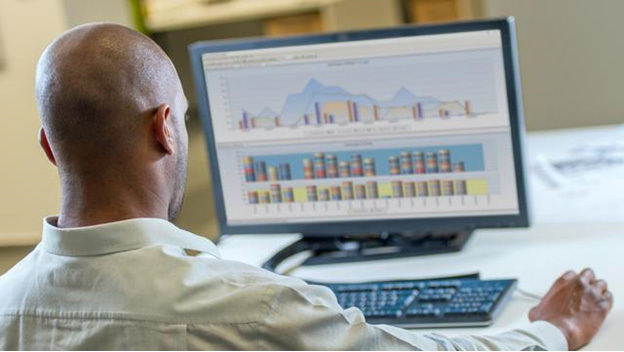 SIMATIC IT Preactor APS products can be used for long-term strategic planning covering months and years, medium-term tactical planning with a few weeks planning horizon and for detailed sequencing and scheduling. SIMATIC IT Preactor APS can be installed out of the box, and can be customized and configured where necessary. It can be used standalone to manage planning and scheduling, and is also designed for integration with other software such as ERP, MES, Data collection, Forecasting, Demand Planning and OEE applications. Advanced Planning software is a strategic decision tool designed to aid you in long and mid-term planning. 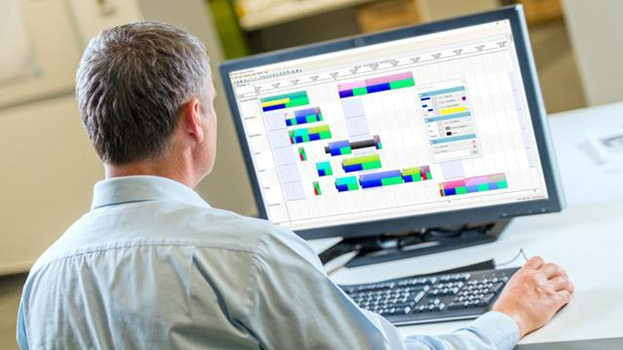 Advanced Scheduling software is an interactive, multi-constraint scheduling system that provides support for decision-making for overtime, order prioritization, production batches, due date negotiation and order processing.